I’ve been making a lot of delicious recipes and I really wanted to share all of them, but the pictures are not the best so they got deleted pretty quickly. So instead, I’m just going to do a recipe roundup and share some of the food I’ve been eating recently! 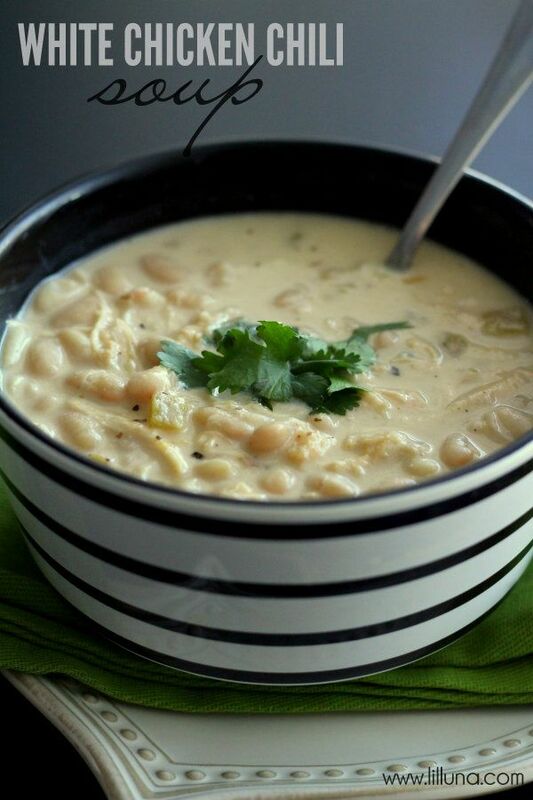 White Chicken Chili Soup – This was delicious! And filling! This screams fall and will keep you warm as the temps are getting cool. 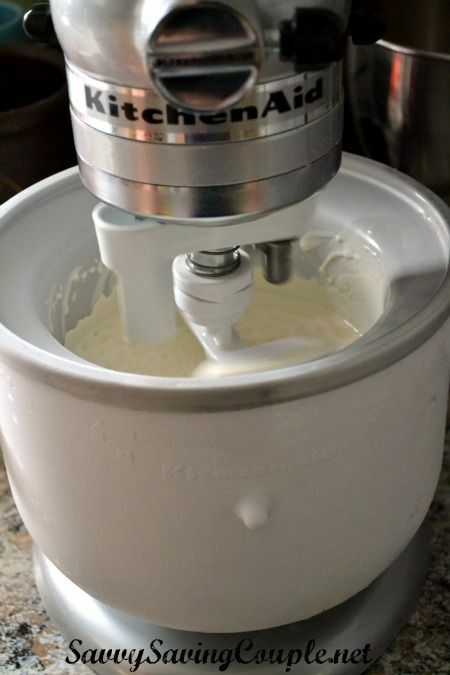 Vanilla Ice Cream – This was the first recipe I tried out with my Kitchenaid ice cream bowl attachment and it was so easy and so delicious! My friend and I basically ate the whole recipe in one weekend and didn’t even feel bad about it at all. 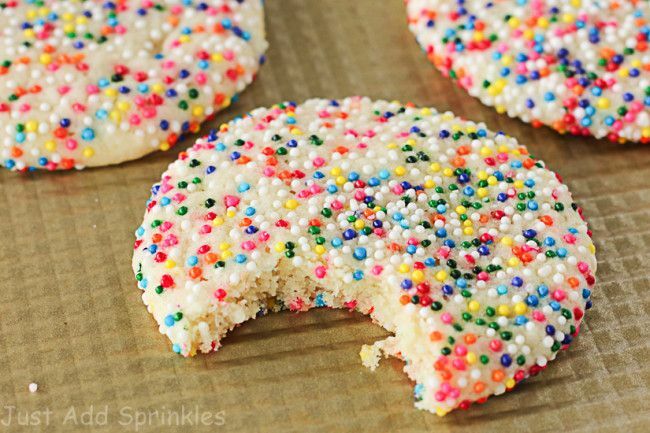 Sprinkled Sugar Cookies – How adorable are these?!? I made them this past weekend to take to a work party and they were a hit! So soft, so delicious, so bright and happy! They have a dash of almond extract in them, and I’m a sucker for any baked good with a hint of almond! 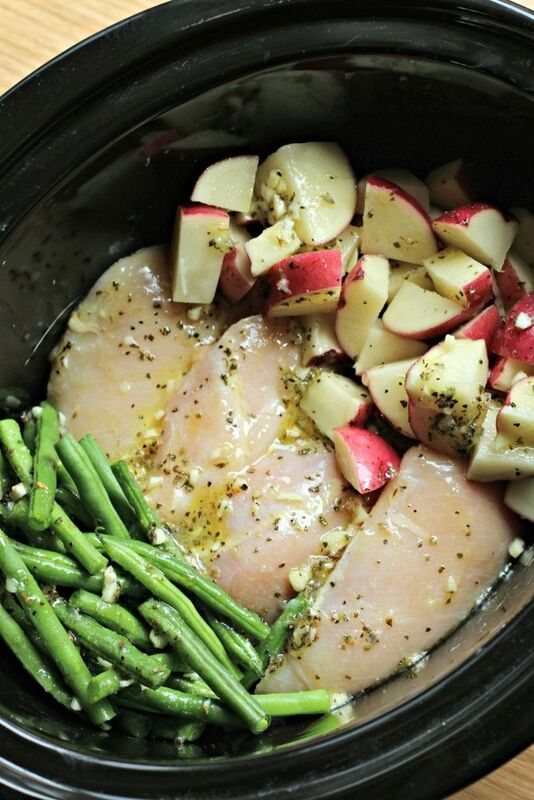 Crockpot Chicken, Potatoes, and Green Beans – This dish was so savory and was perfect for heating up for lunches at work. It kept me SO full! And it doesn’t get any easier than putting a bunch of things in the crockpot and letting that do all the work! Dr. Pepper Ice Cream – This. Was. So. Good. Seriously. Mine wasn’t quite ice cream consistency, it had kind of an icy texture to it in the best way possible. And it tasted like Dr. Pepper! 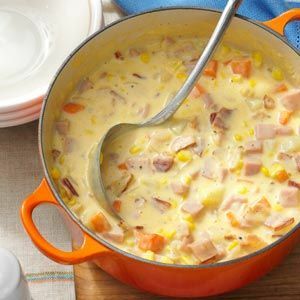 Cheesy Ham Chowder – Yes, more soup! This one was delicious as well and had such a yummy cheesy flavor to it! I ate it way too quickly and was really sad when it was gone. It made a TON of soup, too. Like, a huge batch. I have so many more recipes stocked away on Pinterest and in recipe books that I want to try… I could probably just stay and cook and bake all day every day and never get through them all! Does anybody have any delicious recipes they have tried lately? I’d love to try them, too! Ice cream is always a good decision! Btw, I’ve nominated you for the One Lovely Blogger Award! The post is going up tomorrow (Thursday) but I’ll probably forget to tell you then, so I’m telling you now lol. I have the exact same problem! So many recipes I want to blog about but so little light to photograph with 😦 These look super tasty though! I seriously didn’t realize how much I love natural light until I moved here. That’s what I get for moving into an apartment sight-unseen! Well, I opened this post and now I am starving. I want a cookie, homemade ice cream and some bean soup – in that order. Dammit. Looks fabulous! YUM. All of these foods/desserts look so good! Aww, these all look so delicious – I love crockpot recipes. 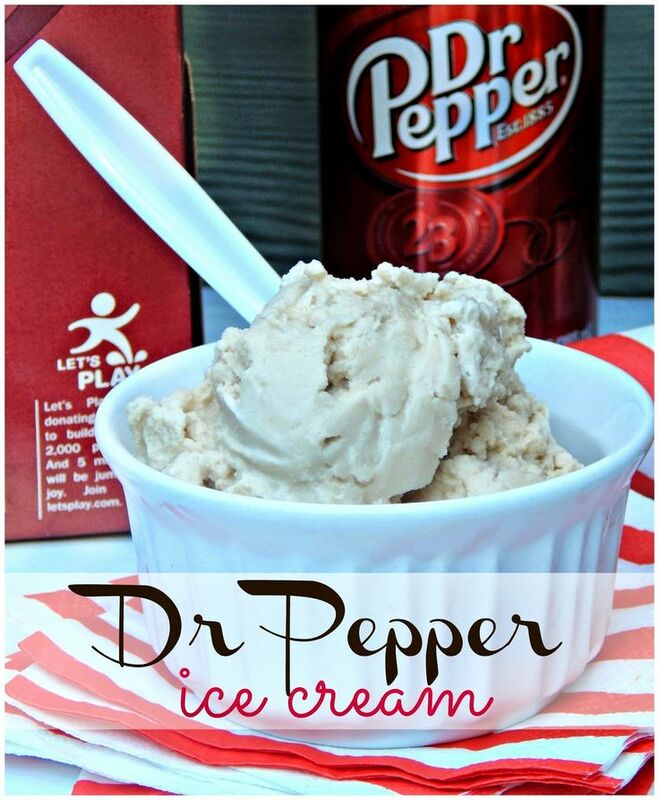 So curious to try that Dr. Pepper ice cream!